The Columbia College Foundation is thrilled to announce that it has received an endowment gift of more than $2 million from the Wise Family Charitable Trust. The trust was established through the family estate of three long-time Columbia College benefactors and community leaders: Don Brady, Millie Brady Wise and John Wise. The Promise Scholarship Program, which will provide one year tuition free for local high school graduates who attend Columbia College full-time immediately after high school. This new scholarship program will launch in Fall 2018 as a three-year pilot. The endowment will ensure long-term viability for the program by covering more than a third of the expected annual scholarships. The Mini Grant Program, which was launched with the support of the Wise Family Trust in 2011, has been providing campus grants for faculty, student groups and campus improvements every semester since its inception. The endowment will provide full funding for this program on an annual basis. Reflecting on the impact of this remarkable gift, Columbia College President Dr. Angela Fairchilds states “It is the dream of every college president to be on the receiving end of such generosity and support for the institution. 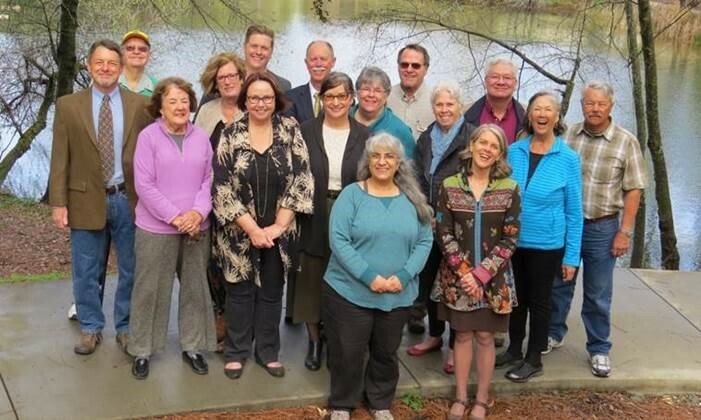 Some 50 years ago, the Brady and Wise families were instrumental in creating the vision for Columbia College as a vibrant center of learning in the Sierra foothills and their ongoing support has helped make that vision a reality”. Ms. Such announced that the Brady/Wise Family will be honored in special ceremonies as the College dedicates the Library Plaza in recognition of their endowment gift to support the Mini Grant Program and the Promise Scholarship Fund. Plans for that event are in the works for next fall, as part of Columbia College’s 50th Anniversary. The Wise Family Charitable Trust was established in 2005, with the intent to make regular distributions to several local groups including the Columbia College Foundation. Don and Millie’s daughter, Margaret Brady Hunter was the administrator of the trust. Since 2006, the Foundation has received more than $240,000 from the Trust to support campus scholarships, the mini grant program, memorial scholarships, library programs and the Columbia College Oral History Project. The Trust was closed in July with a final distribution of stock. Directors of the Columbia College Foundation formally accepted the gift at their last board meeting, and noted that the endowment provides such a strong foundation for two significant projects. Columbia College Foundation 2017-18 Board of Directors (from left) Front row: Rosetta Bannwarth, Margie Bulkin. Middle row: Louise Goicoechea, Colette Such, Lee Ann Fox, Jan Verhage, Judy Myers, Janice Nelson. Back row: Jim Roeber, Bill Dunlavy (deceased), Stephanie Suess, Kenan McDonald, John Freer, Jeff Phillips, Charles Segerstrom, Del Hodges. Donald S. Brady, a Sonora pharmacist and co-owner of drug stores in Sonora and Twain Harte, was an active civic leader and education advocate. 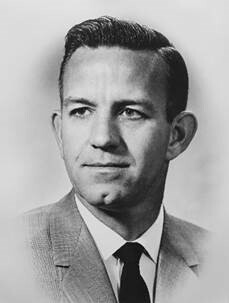 He served as a trustee for the Yosemite Community College District from 1964 until his death in 1975 at the age of 49. He was a leader in the early efforts to establish Columbia College, and worked tirelessly with district officials to secure the site for the new campus, garner community support and oversee both construction and the early years of operation. Don and his wife, Millie, raised two sons and a daughter in Sonora. Don was among the first three community members named to the Columbia College Hall of Fame when it was started in 1990. 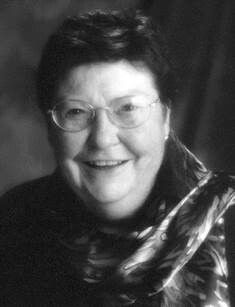 Mildred Brady Wise, co-owner of the family businesses, was a civic leader in education, the arts and at her church. She joined Don in efforts to secure the site for the new college. After Don’s death, Millie married John R. Wise of Tuolumne, and the two continued their community leadership, until Millie’s death at the age of 80 in 2005. Millie remained a supporter of the college throughout her life, donating to the library, establishing scholarships and contributing generously to other campus projects. 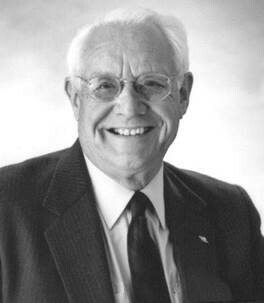 John R. Wise — John was the owner and developer of the Tuolumne Telephone Company, and a very involved civic leader who supported many local projects and causes throughout his life. He and his first wife, Florence, had four children and worked to build the telephone company into a successful small utility. He was a dedicated member of the Summerville High School Board and helped to pass its bond measure. After Florence’s death in 1975, John married Millie, and the two continued their work as community advocates, church leaders and philanthropists, supporting many community causes and groups in the arts, health care and education. He passed away in 2005, at the age of 90, just two weeks after Millie.